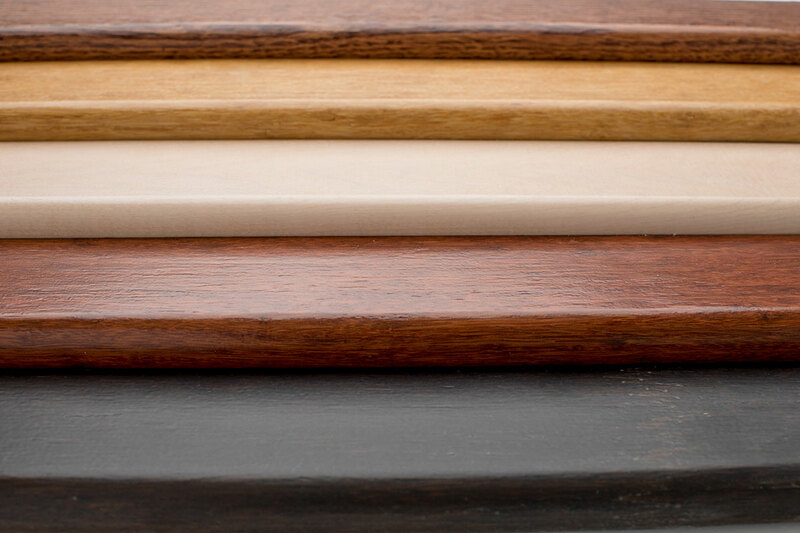 Zamma offers a wide variety of custom pre-finished Moldings and Transitions, as well as Cap-A-Treads and Risers for commercial construction and home improvement applications. Discover how Zamma can be part of your next project. 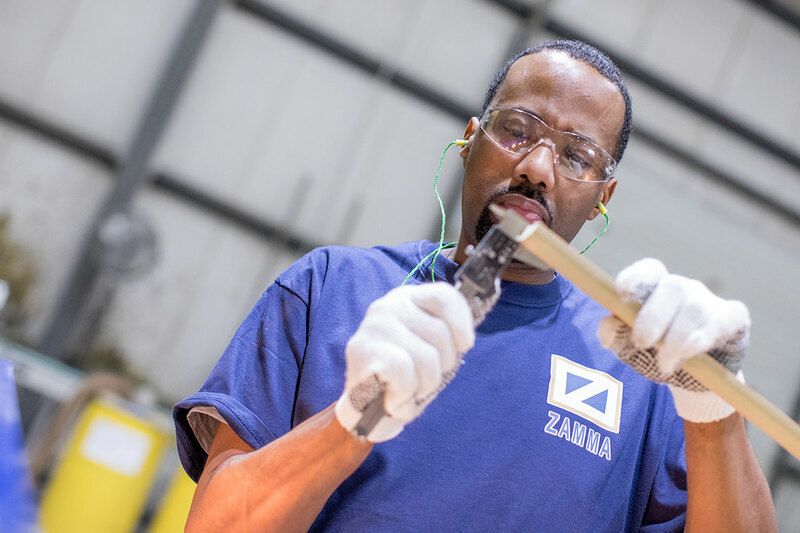 For over 35 years, Zamma has been a leader in pre-finished profile molding technology for the home improvement and commercial construction markets. See why Zamma has the advantage. 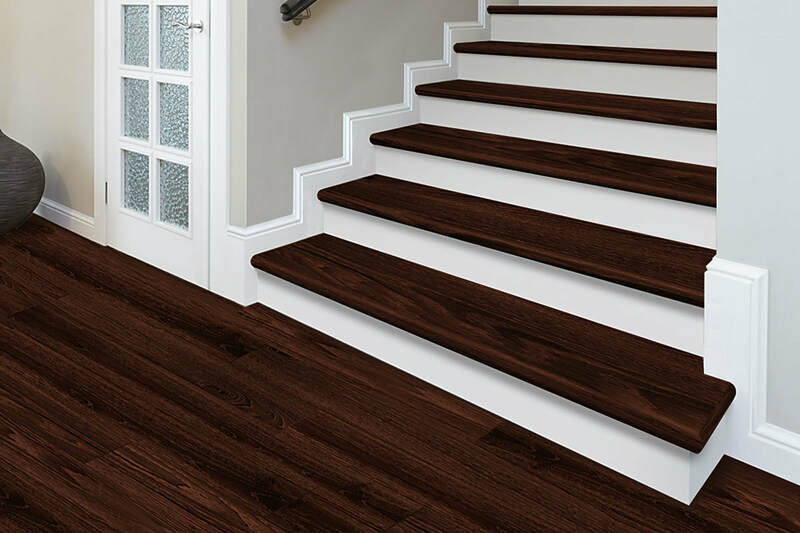 Zamma utilizes state-of-the-art equipment to produce quality floor transitions, Cap-a-Tread, and more. 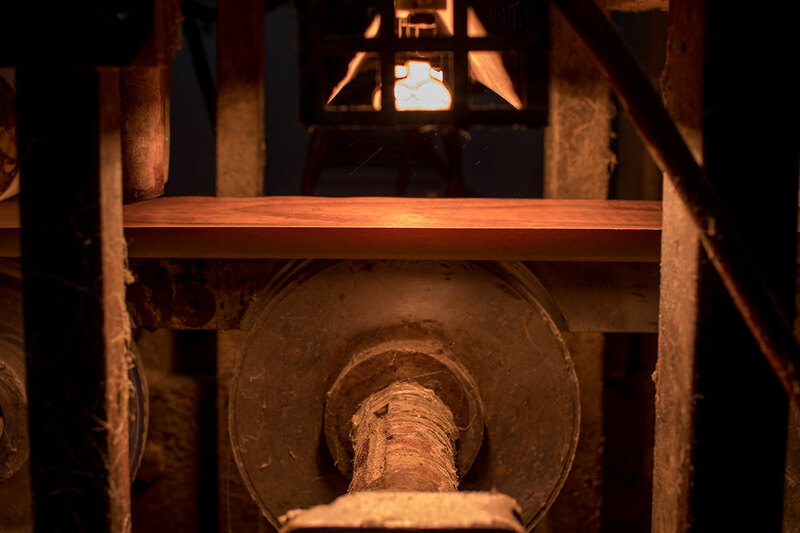 You can count on Zamma to manufacture to your specifications with consistency and quality.